The Best Australian Gardening Blogs from thousands of Australian Gardening blogs on the web using search and social metrics. Subscribe to these websites because they are actively working to educate, inspire, and empower their readers with frequent updates and high-quality information. Australian Gardening newsletter is a comprehensive summary of the day's most important blog posts and news articles from the best Australian Gardening websites on the web, and delivered to your email inbox each morning. To subscribe, simply provide us with your email address. Australia About Blog We are here to talk about organic gardening and eco-living information and share our knowledge with you. Facebook fans 126,730. Twitter followers 2,187. Sydney, NSW, Australia About Blog Living in Sydney's inner-west with my wife Pam, I usually blog about what's happening in our small garden and our kitchen too. Australia About Blog Cultivating a beautiful garden is a process that requires regular upkeep and a lots of free time. Because every garden is special, we carry out a bespoke gardening service for each of our clients. A blog for pro cleaning & home organizing tips. Facebook fans 1,121. Twitter followers 117. Australia About Blog The Balcony Garden is a leading supplier of designer garden pots and planters. Read our blog and discover some great ideas for your small garden landscape design. Facebook fans 10,417. Twitter followers n/a. Facebook fans 3,642. Twitter followers n/a. Melbourne, Australia About Blog I call myself Catmint. I started this blog in 2008, mainly as a way of tracking the evolution of my dry garden in Melbourne, Australia. That led to an interest in photography and in the creatures that live in the garden. It's still about the garden and wildlife, as well as anything relating to nature. But now my passion is thinking about how we humans can learn to co-exist with wild animals and plants, especially in urban areas. Australia About Blog Design Down Under - diverse landscapes to inspire. Three passionate gardeners are behind Our Australian Gardens: Mary Jo Katter, Eamonn Katter and Kim Woods Rabbidge. We understand the desire to be inspired by, and visit, beautiful gardens. We're bringing you vignettes: musings, trends and stunning photo, plus we're filming Australia's best gardens. Facebook fans 6,614. Twitter followers n/a. Australia About Blog We are a network of Garden Centres throughout Australia, coming together to give you the tips and tricks so you can have the very best garden. About Blog Follow The gawler Cancer Foundation to get articles about gardening. Facebook fans 5,219. Twitter followers n/a. Australia About Blog Australia's largest online range of Kids Gardening Tools and Equipment. Facebook fans 6,079. Twitter followers 1,278. CONGRATULATIONS to every blogger that has made this Top Australian Gardening Blogs list! 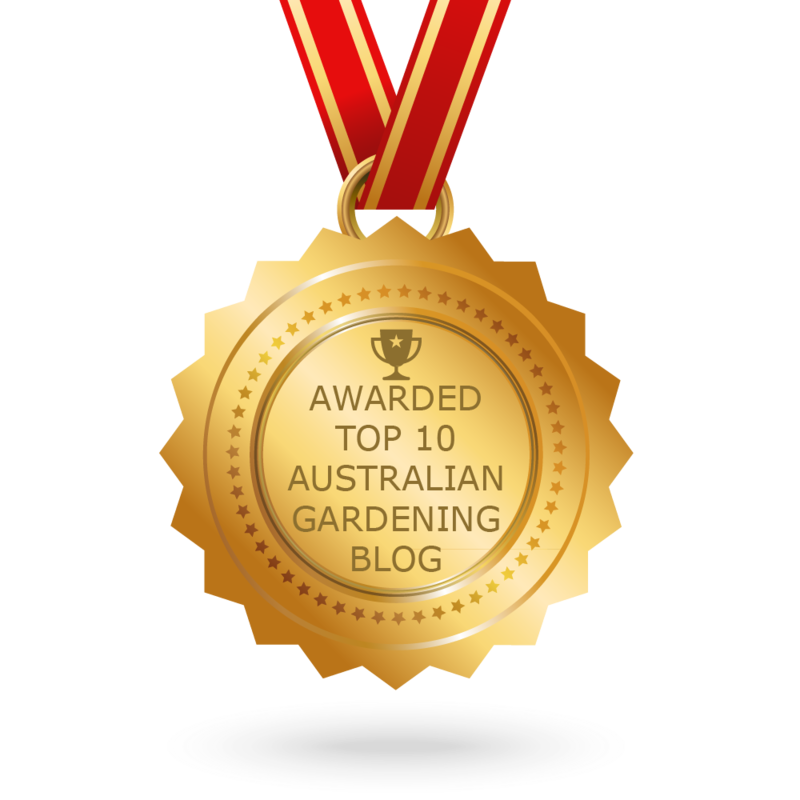 This is the most comprehensive list of best Australian Gardening blogs on the internet and I’m honoured to have you as part of this! I personally give you a high-five and want to thank you for your contribution to this world.